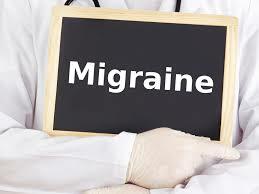 Washington : A recent research has shown that dopamine levels fall during the migraine attacks. Using PET scans of the brain, the University of Michigan researchers showed that dopamine falls and fluctuates at different times during a migraine headache. This could help scientists better understand dopamine-based therapies for migraines as well as a patient’s behaviour during an attack. The connection between dopamine and migraines has long been a poorly understood therapeutic and research area, said researcher Alex DaSilva. Dopamine, sometimes called the brain’s feel-good neurotransmitter, helps regulate emotion, motivation and sensory perception.